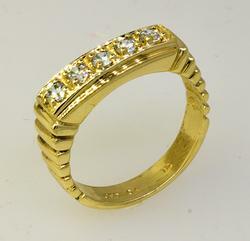 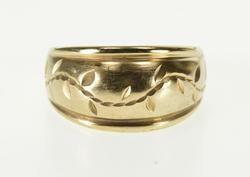 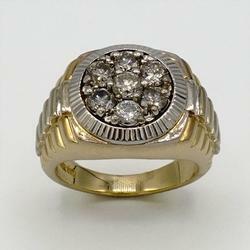 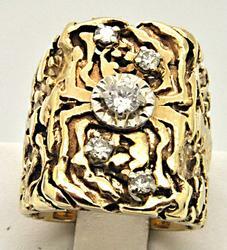 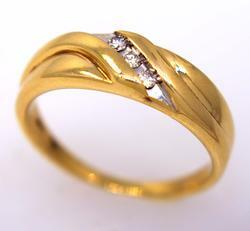 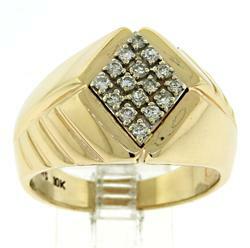 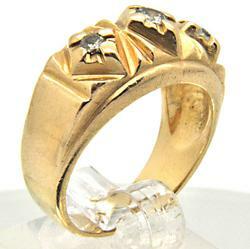 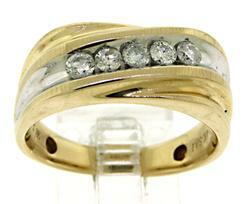 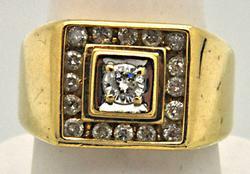 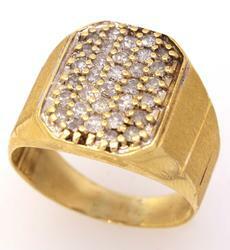 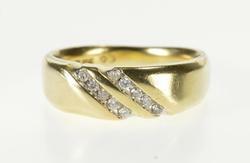 MEN'S 14 KT YELLOW GOLD NUGGET DIAMOND RING. 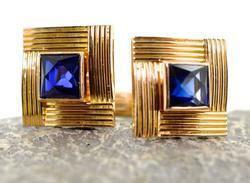 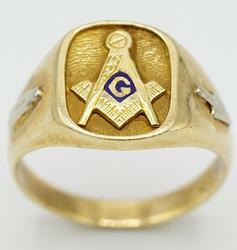 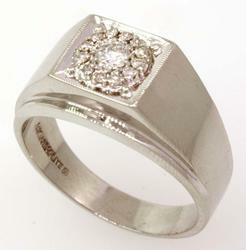 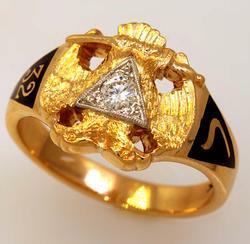 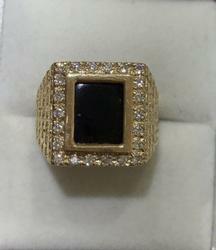 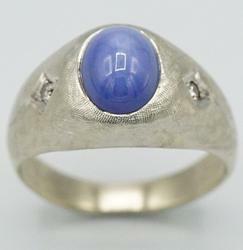 Men's 4+ Carat Star Sapphire & Diamond Ring in Solid Gold! 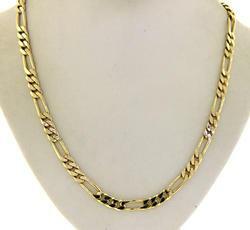 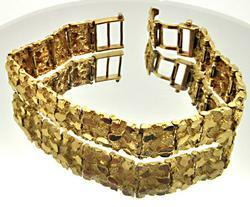 MEN'S 14 KT YELLOW GOLD NUGGET BRACELET.